This is the third instalment of The Huntress/FBI Thrillers. Read my review of the first in the series here. 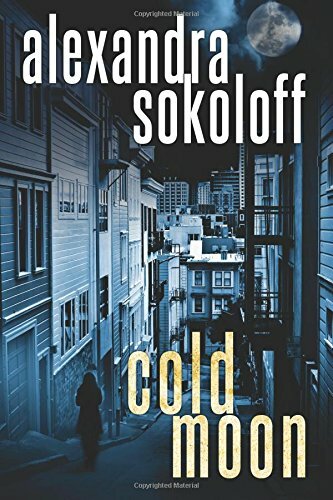 The third in the thriller series pitting fish-out-of-water FBI Agent Roarke against serial-killing vigilante Cara Lindstrom does not disappoint. While Cara awaits her trial, another set of serial killings erupt around San Francisco, targeting pimps and abusers. As the case, the killings, and the media frenzy all spiral out of control, Agent Roarke and his team find themselves overwhelmed. And they are not the only ones. As events build to a climax, the questions seem to multiply and the tightly-plotted story pulls you in at a continually faster pace. It’s a thrill ride that won’t let up (in a good way). Read it, enjoy it, and remember to breathe occasionally.